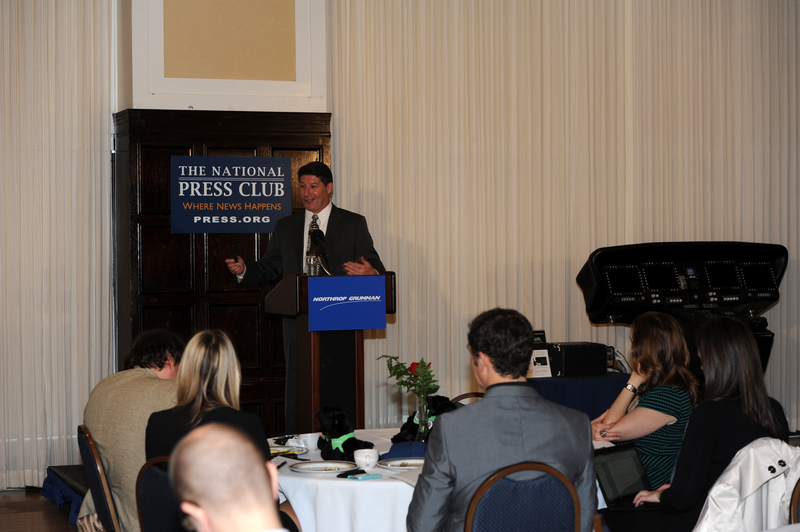 WASHINGTON – Oct. 29, 2014 – Northrop Grumman Corporation (NYSE:NOC) highlighted advances in C4ISR and showcased the future of integrated avionics equipment during an Oct. 28 briefing at the National Press Club. Jeffrey Q. Palombo, vice president and general manager of Northrop Grumman's Land and Self Protection Systems Division, discussed how open architecture designs in integrated avionics equipment can offer a path to more configurable and capable aircraft. "What will change over the next 40 years?" Palombo asked. "The world has gone digital and because of that, the services need to be able to make changes; they need more autonomy. An aircraft may be updated once or twice over its lifespan, but the avionics may need to be upgraded 10 times in that same time frame." 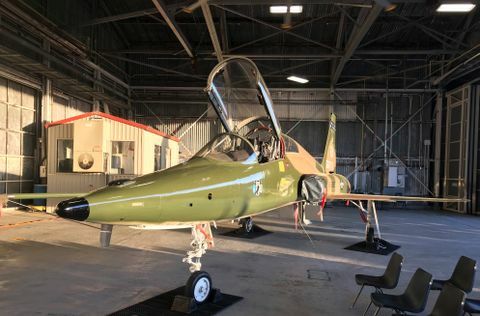 To keep pace with evolving threats, aircraft need sensors, surveillance equipment and situational awareness capabilities that can continue to morph, regardless of the platform. Palombo said this is the key to the future of integrated avionics equipment. This approach can lead to significant savings in cost, logistics and training. Open architecture is an important component of implementing those rapid enhancements. "The robustness of aircraft today permits them to stay around for a long time," Palombo said. "Not only is there tremendous added value when you can deliver platform-agnostic avionics across multiple platforms, but when you incorporate open architecture into the design, you can insert those capabilities much quicker than in the past." Pointing to platform-agnostic, capability-based integrated avionics systems, such as the one recently procured by the U.S. Army for the UH-60V Black Hawk digital cockpit, Palombo showed how the UH-60V architecture brings more competition and innovation to the industry. Northrop Grumman's digitized cockpit for the UH-60V features an integrated architecture with a partitioned, modular operational flight program that enables new capabilities through software-only solutions rather than hardware additions. The architecture maximizes and extends the platform performance and reliability while minimizing total life cycle cost. The system is also smaller in size, lower in weight and requires less power than legacy processing systems. This next-generation avionics system is aligned with the Future Airborne Capability Environment (FACE ™ ) standard and supports integration of off-the-shelf software and hardware, enabling rapid insertion of capabilities while reducing cost and risk for system integration and upgrades. 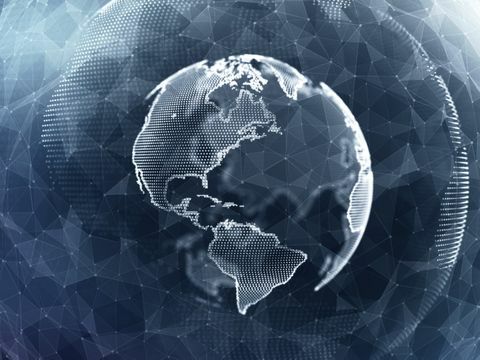 Northrop Grumman is providing full, unlimited government purpose rights to technical data and software, providing the customer with unprecedented flexibility while eliminating vendor lock and mitigating obsolescence issues. "Flexibility is important," Palombo said. "Autonomy for our customer is very important. Think about how rapidly things can be accomplished using an open architecture approach and how quickly new capabilities and threats can be addressed. That is our future."